In last week’s blog post I mentioned the link between bipolar disorder and creativity. This week I explored that link more thoroughly and the results were a mixed bag. After a few minutes of searching, I found a video published by NPS MedicineWise entitled Bipolar link to creativity and being intellectually gifted? The video was a good overview, my only complaint was that it did not explore the topic in greater depth. I did however find the interview with Doctor James McCabe particularly informative. In the interview, Dr. McCabe mentioned how the students in the top two to three percent of their class are about four times as likely to develop bipolar disorder as an adult. He stated that students with or at a risk for developing bipolar disorder tended to thrive in the arts and the general humanities. This interview got me excited about the possible connection between mania and creativity. On Monday I went to the library and with the help of Teacher Betsy, I was able to find a case study entitled, The link between creativity and manic depression. Luntz goes on to explain how the left brain plans and executes functions without regards to the probability of success or associated risk while the right brain highlights problems with the plan that has been created. He says that the switching between the left and right brain is unpredictable however it occurs at a constant, average rate. The switching increases the “creative clash between the complimentary sections of each cerebral hemisphere”. A slower switching would allow for greater differences to develop and could result in more diversity and a greater potential for new ideas. Professor Pettigrew tested the speed of cerebral switching and found that an average person switches between cerebral hemispheres at a rate of 0.6 Hz. However, the rate of switching for bipolar patients is more than twice as slow with their rate of switching being 0.27 Hz. Pettigrew’s theory is significant to the perception and treatment of bipolar disorder. It has been hypothesized that great composers like Shakespeare and Beethoven and great business minds like Steve Jobs may have had a mild form of bipolar disorder. In looking for treatments and ultimately cures for this illness, it is important the elements of creativity and artistry are preserved. 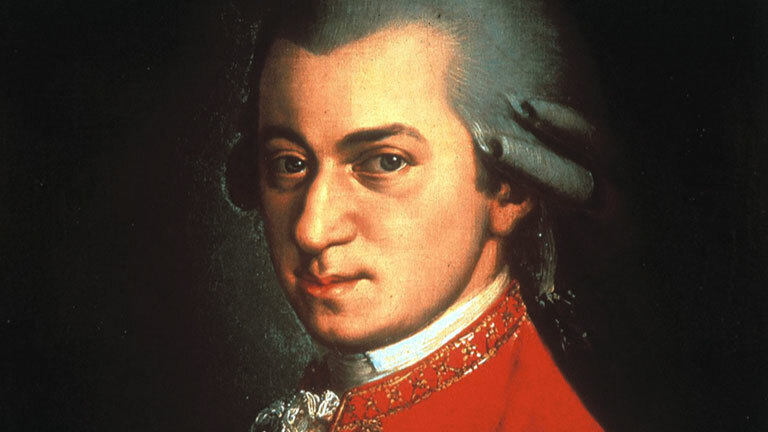 “Mozart – Google Search.” Mozart – Google Search. N.p., n.d. Web. 05 Oct. 2015. “Right+and+left+brain – Google Search.” Right+and+left+brain – Google Search. N.p., n.d. Web. 05 Oct. 2015. This entry was posted in Psychology and tagged creativity, mania on October 6, 2015 by brandonlee2016. This is really neat! I think it would be cool if you explored famous creative people who were known to have bipolar disorder and compared them to other people who are suspected to have bipolar disorder just to see if there’s similarities in work or anything. I think it’s interesting to see how mental disorders are usually stigmatized and seen as negative but there’s actually some incredible things that come out of them.